We believe that diversity and inclusion fosters innovation. 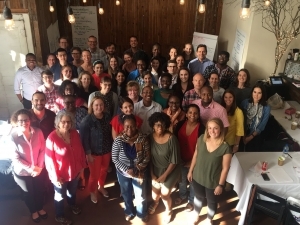 VillageReach is committed to improving racial, cultural and experiential diversity within our team. We believe that an inclusive environment enables and promotes employee contributions that are critical to achieving our mission. 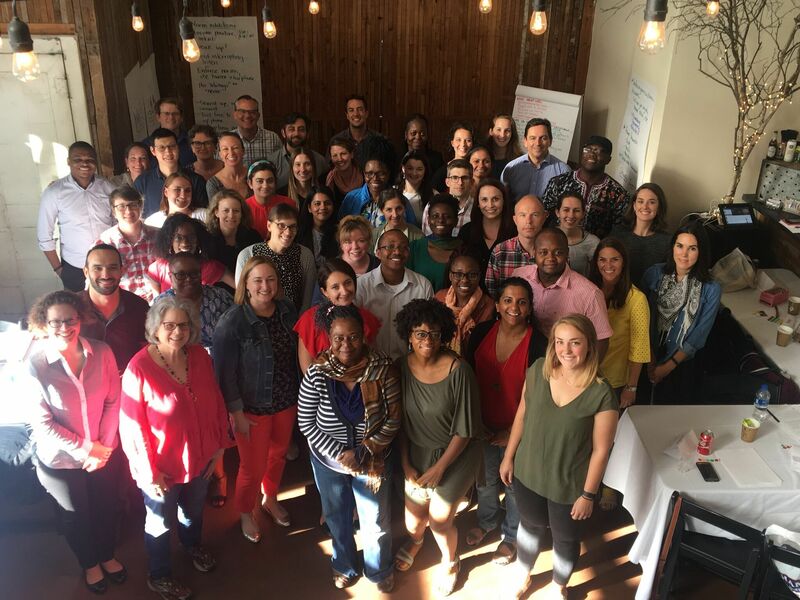 VillageReach’s Diversity and Inclusion Group (DIG) is a forum for employee collaboration to develop organizational best practices and policies that reflect our values of diversity and inclusion and delivers on our commitment. DIG members are actively working on initiatives that cover four priority areas: Human Resources, Internal Communications, External Communications, and Personal Learning and Development. The Seattle DEI CoP is dedicated to establishing and enhancing diversity, equity and inclusion practices within Seattle area organizations, through community and collaboration. PwC has created an excellent suite of easy-to-use tools and videos to help guide individual and organizational evaluation and discussion on unconscious bias. Microsoft has developed unconscious bias training curriculum to support employee growth in the area. Modules cover different scenarios with a small quiz at the end to help gain a mastery of the module’s concepts.